Registering for your favorite City activities is now easier than ever. Visit yourirvine.org to create your account now, and register for classes now. 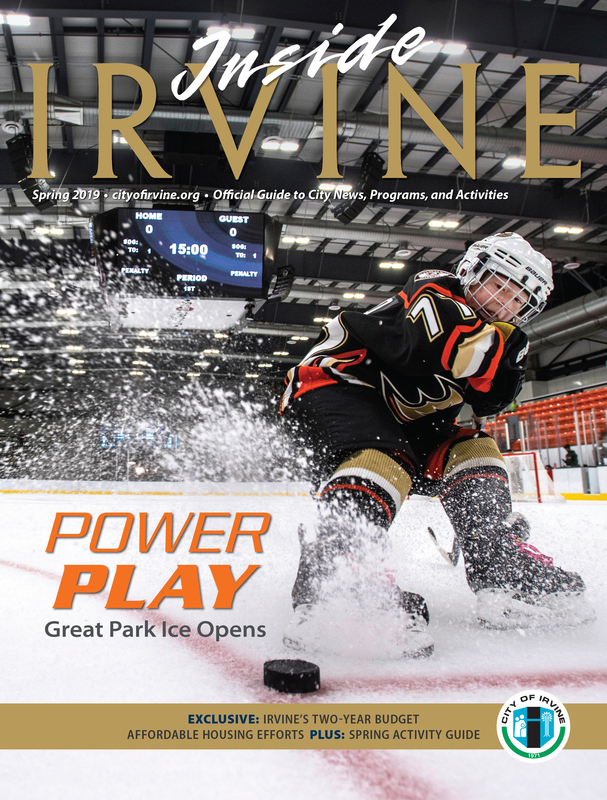 The City of Irvine class registration system, yourirvine.org, makes viewing and signing up for classes online easier than ever, 24 hours a day, seven days a week. Users can search for classes by keyword, age, day, and more. Visit yourirvine.org to get started today. Looking for the Participant Permission & Medical Form? If you have registered your child for a class through yourirvine.org, you are required to have a current Participant Permission & Medical Form submitted within the calendar year. If you have not submitted this form for the child you are registering, click here to complete one now. Only one form per calendar year is needed for each child. 2. Click the Log In/Create Account button. 3. Create your account with an email address or social media. 4. Add other members of your household. 3. Log in with an email address or social media. 4. Search for classes by keyword, age, day, location and more.